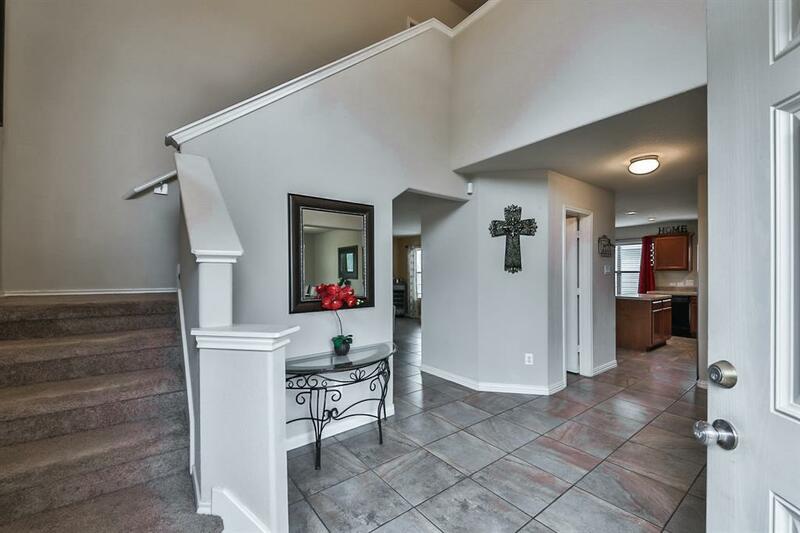 This 2-story home nestled in a quiet cul-de-sac of Jasmine Heights has so much to offer. The 3-bedroom, 2.5-bathroom property features a formal dining room for entertaining, island kitchen with a gas range and solid wood cabinetry, and an upstairs game room. The oversized backyard boasts a spacious 10'x20' patio and plenty of room for your dream swimming pool. Spend time outdoors with family at the community park. 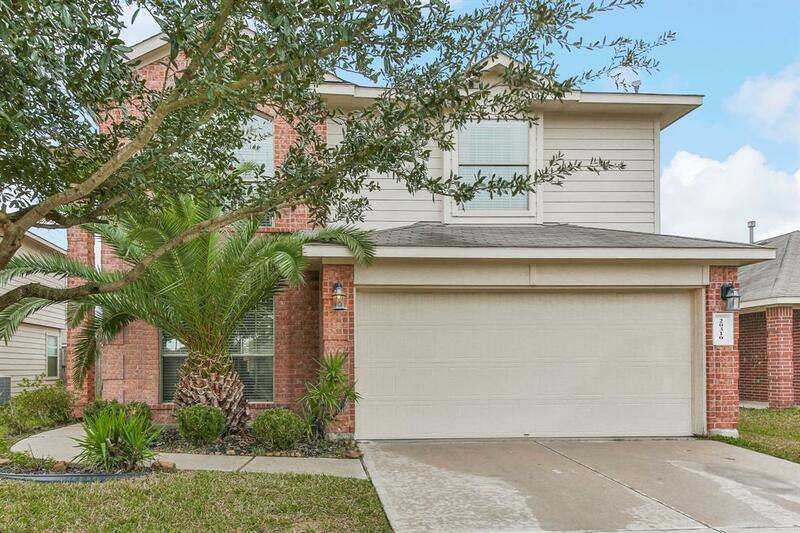 Ideal for commuters with proximity to I-10, Highway 6, Grand Parkway, and the Energy Corridor. 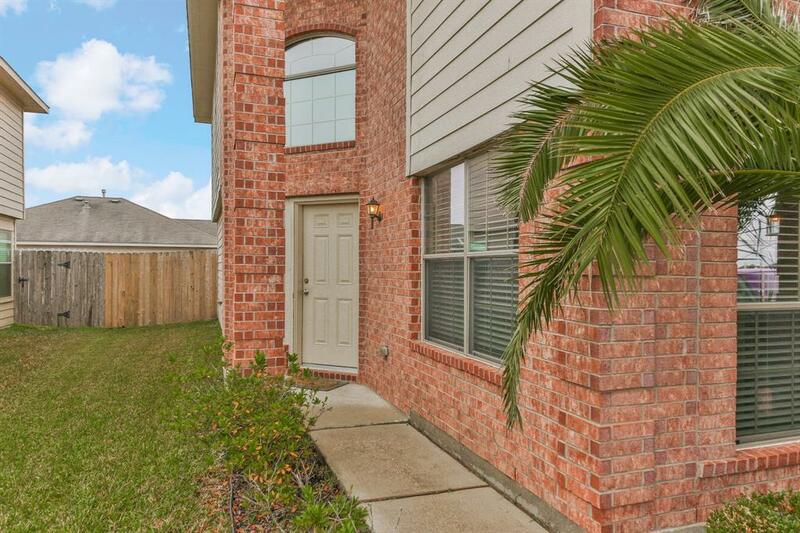 Enjoy proximity to popular restaurants, shopping, and entertainment at LaCenterra at Cinco Ranch and Katy Mills Mall. Schools are zoned to the highly acclaimed Cypress-Fairbanks Independent School District. 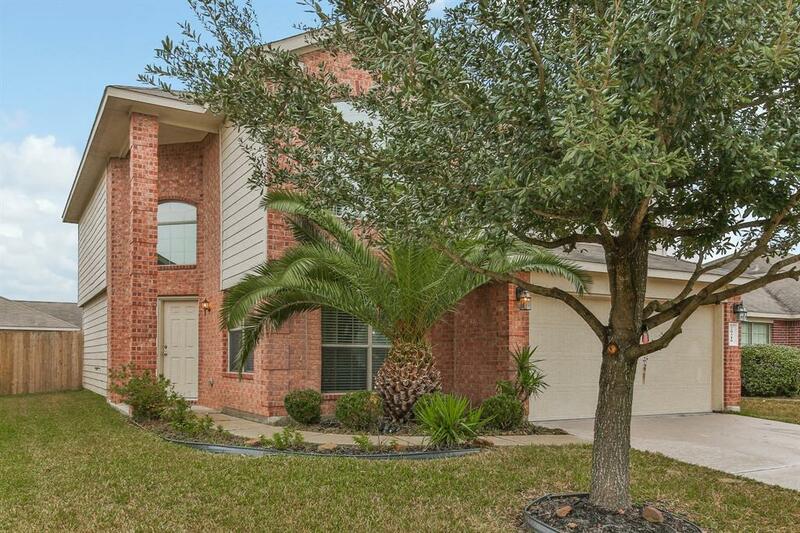 Dont wait schedule your private showing today!